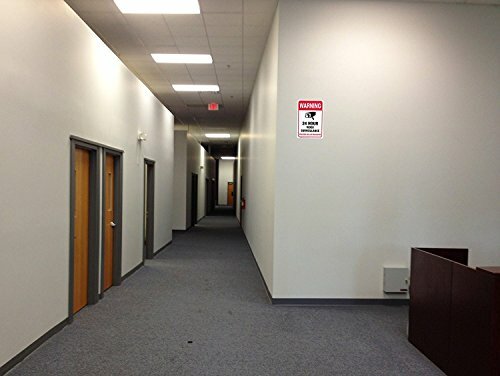 LAY DOWN THE LAW AT YOUR STORE, SCHOOL, HOME OR SPECIAL ESTABLISHMENT WITH ARMO ALERT POSTER SIGNS! 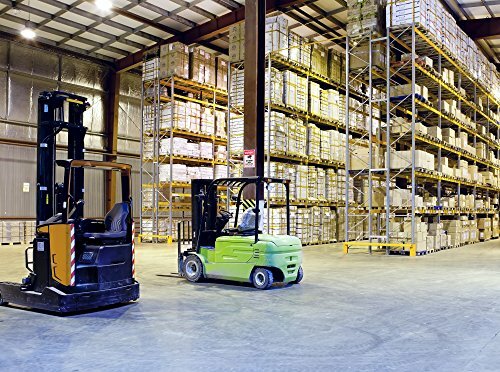 Your security should always be your primary concern. It has been proven that individuals will behave differently if they know that their actions are being watched and recorded. 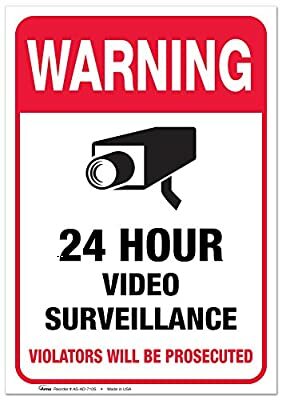 That is why you need the Armo "Warning : 24 Hour Surveillance" poster to ensure that you, your family, your patrons, your students and more will feel protected.If you place this sign in your home people will be least likely to break in. If you place this sign in your store people will be least likely to steal from your establishment. The list of the benefits of these type of signs are endless! Armo's Vinyl sticker posters are great for getting out your message because they are visually striking with red, white and black combinations and feature bold print. 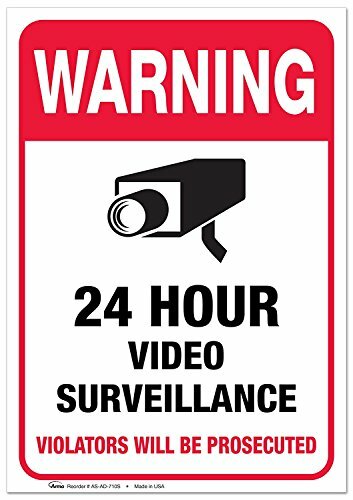 Use our 7x10 "Warning : 24 Hour Surveillance" stick on stickers today! Armo signs are made of a super premium quality vinyl material that allows for you to stick it to any surface quickly and efficiently. Simply peel them off and press them onto the object. Our poster signs have a special coating on it that keeps it protected from UV rays so that the words will not dull or change in color over time. These alert stickers are also resistant to water, tearing and cracking. These are extremely durable signs built specifically to withstand the weather and physical elements that they made by exposed to anywhere. BRIGHT & BOLD: There is no mistaking it; from the moment you get a glimpse of this sign, you know immediately that all your activities are being recorded! DURABLE QUALITY: We've made our signs out of high quality vinyl so that they will go on smooth and fast, and stay on for a long time to come. TAMPER PROOF: Once our vinyl sticker signs are applied you do not have to worry about them falling off, cracking or peeling off due to weather or any other reasons. UV PROTECTED: These signs are protected from ultraviolet rays to ensure that they will not fade over time due to sun exposure unlike the other brands out there. APPLY ANYWHERE: You can place this sign anywhere, whether home, office, or school. It can be placed in both indoor and outdoor areas, including parks, driveways or backyards.